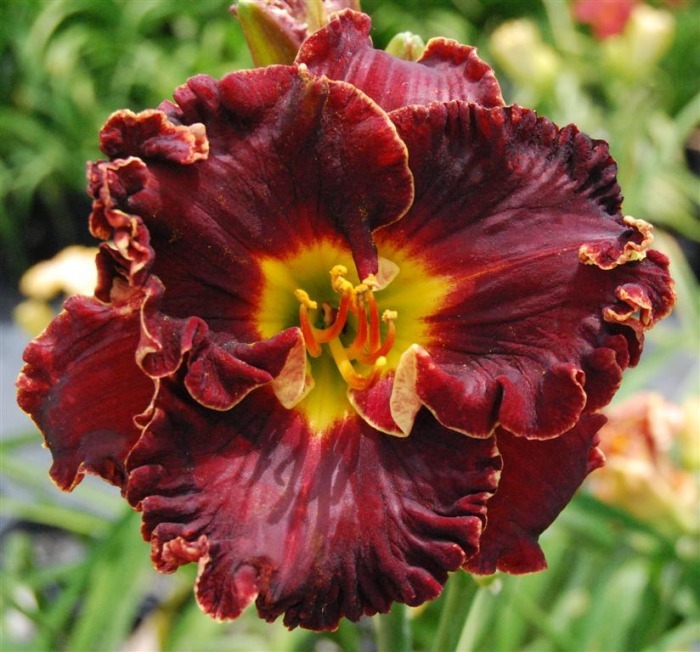 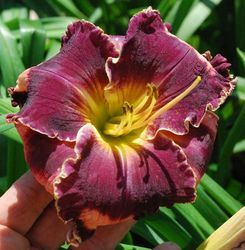 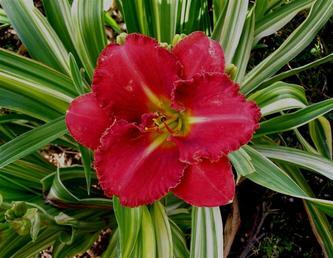 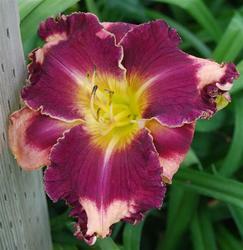 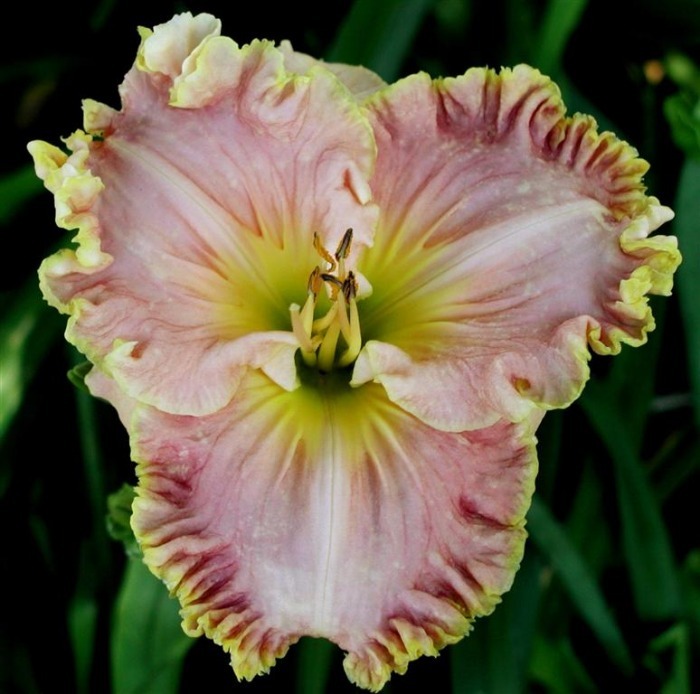 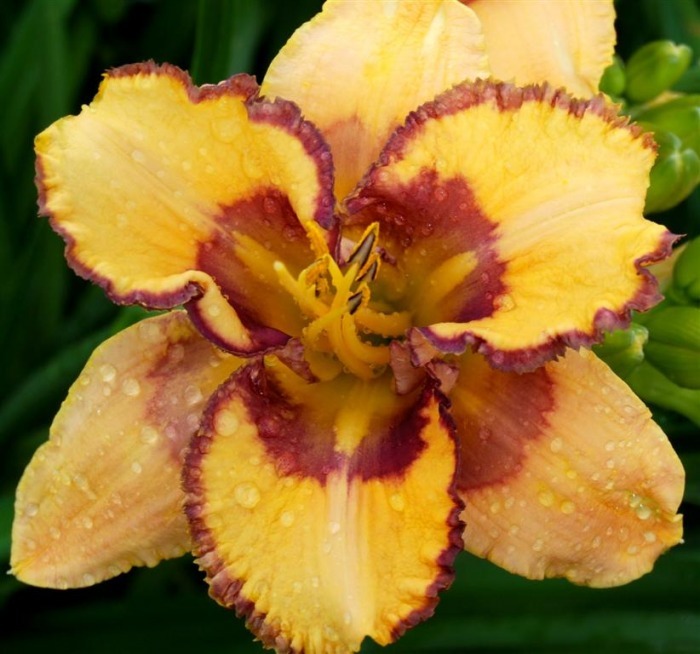 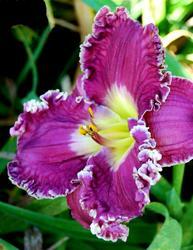 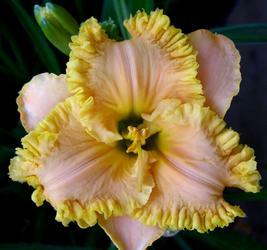 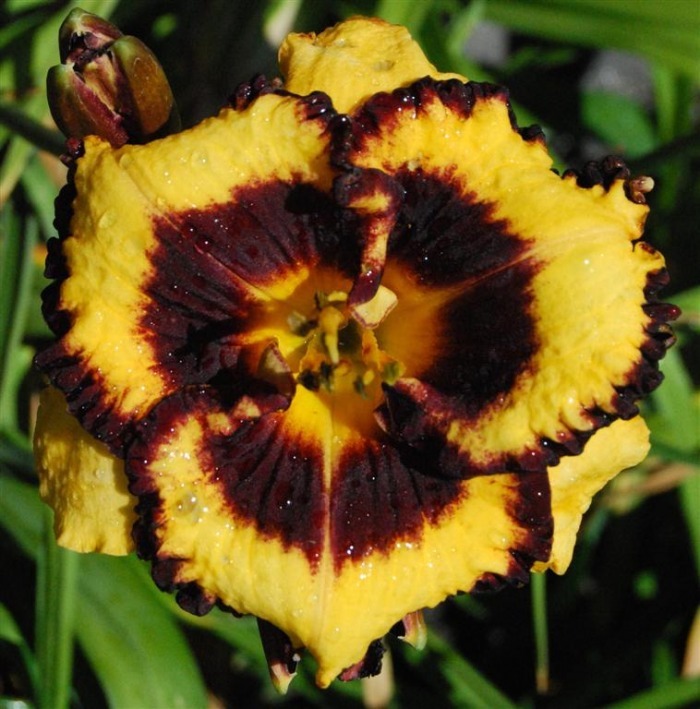 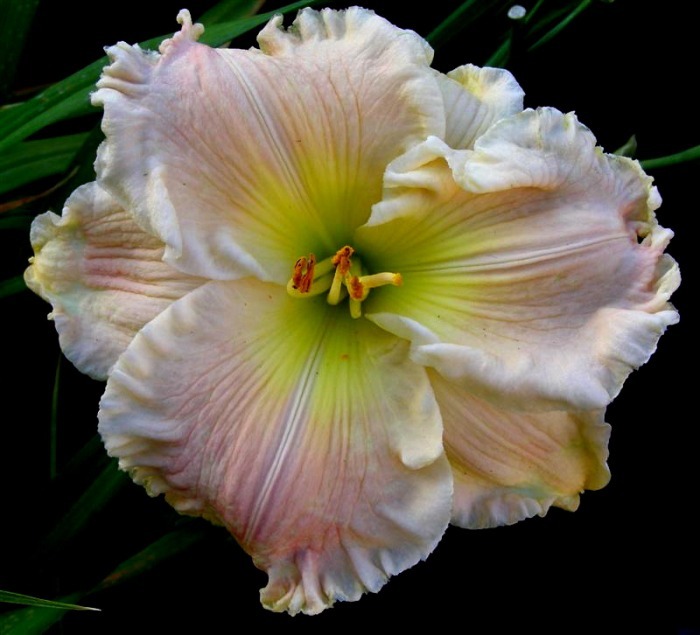 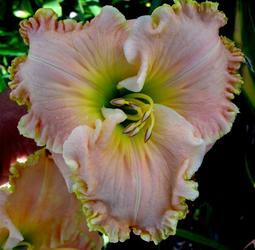 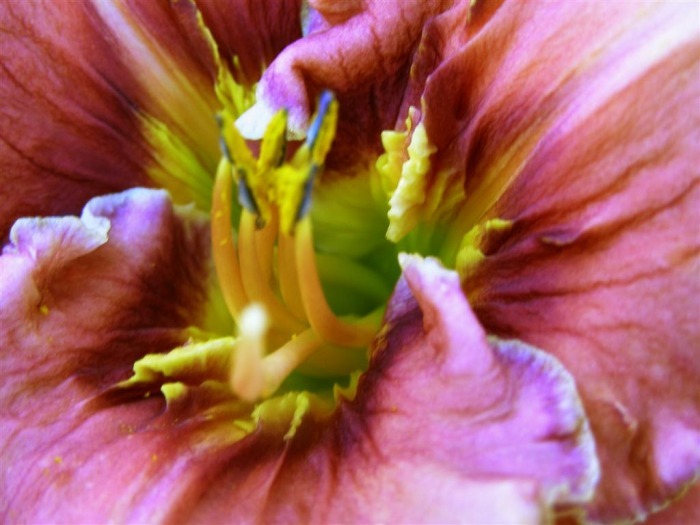 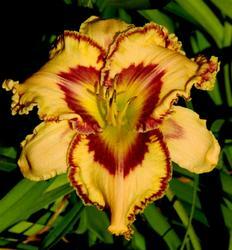 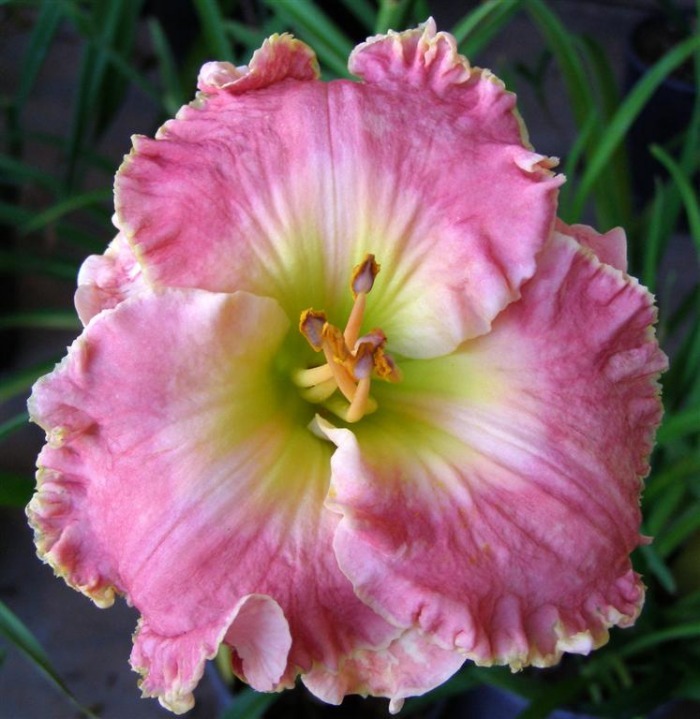 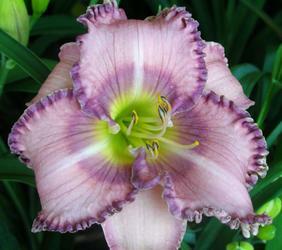 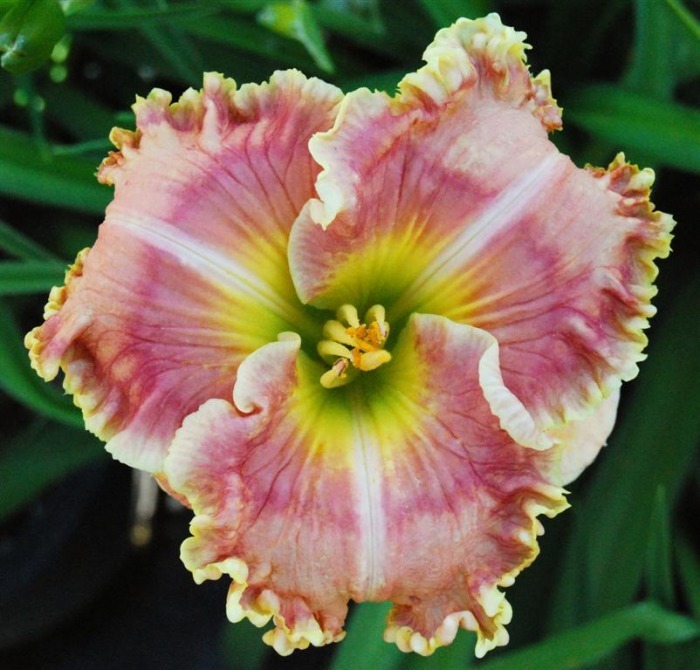 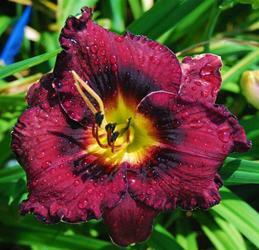 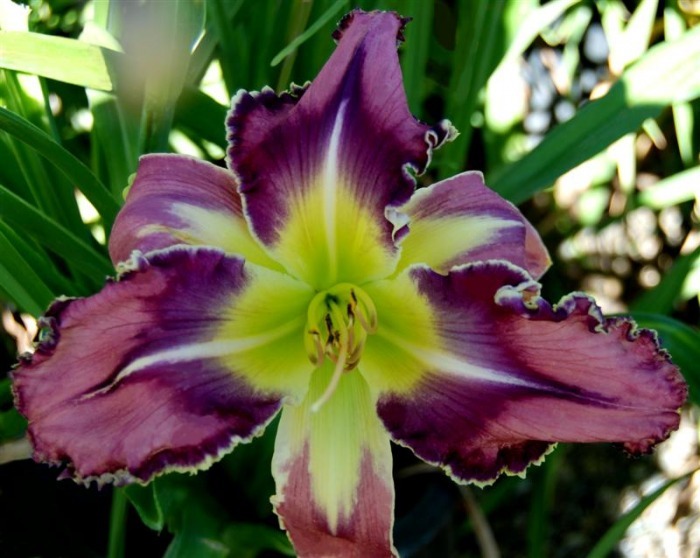 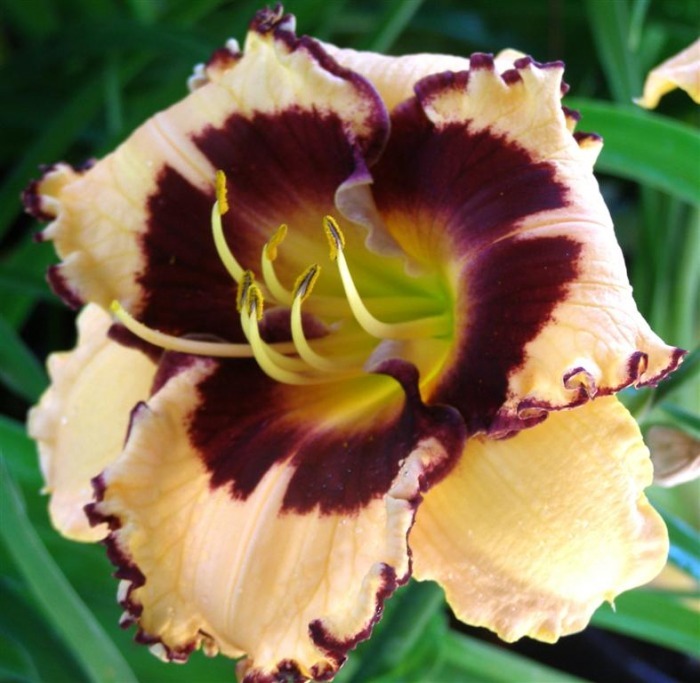 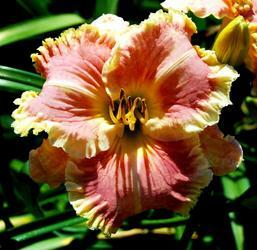 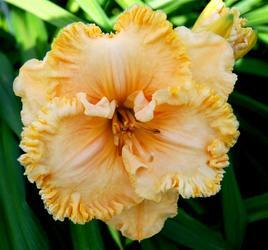 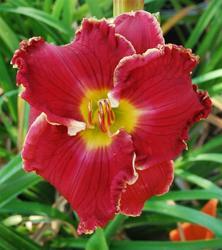 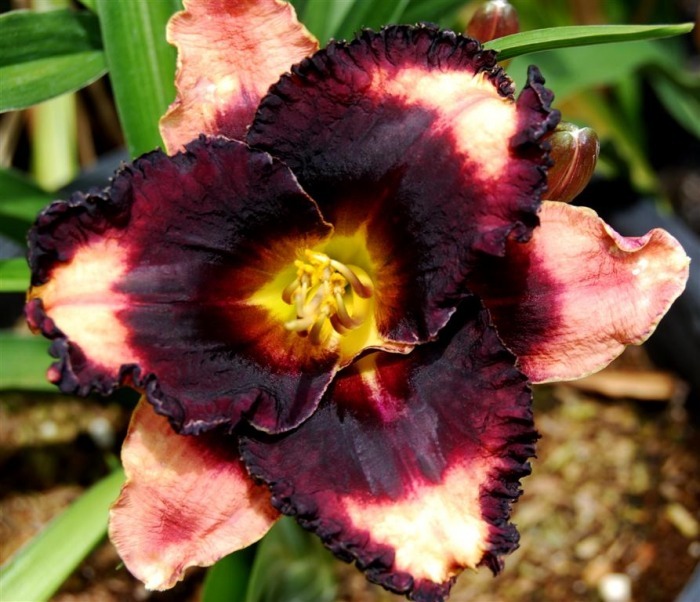 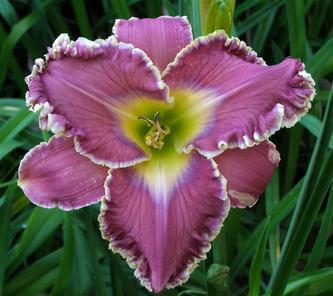 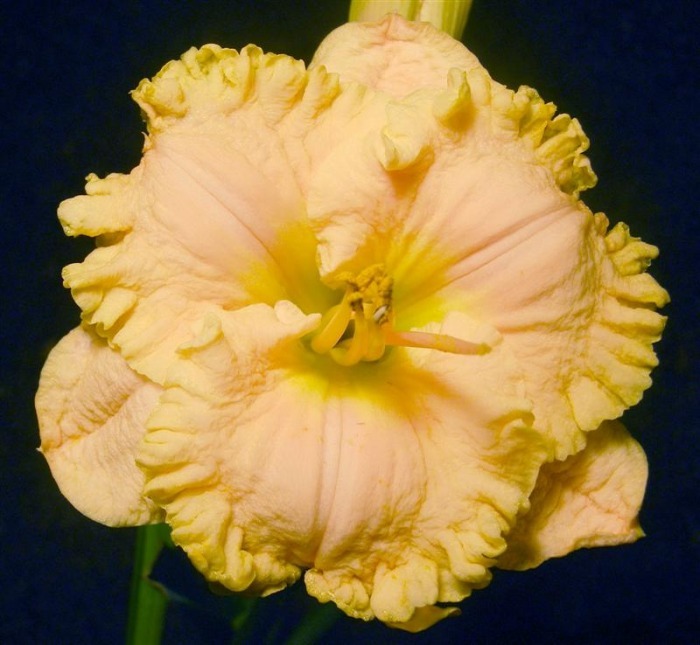 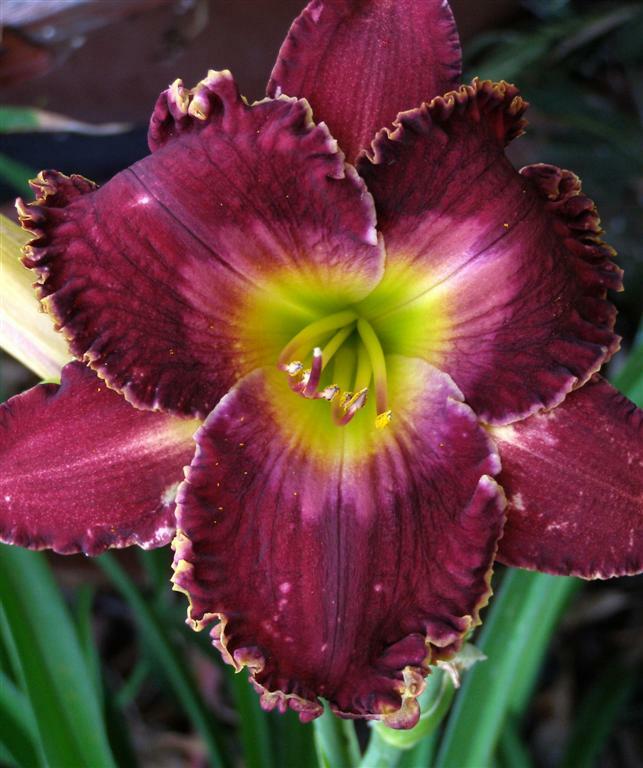 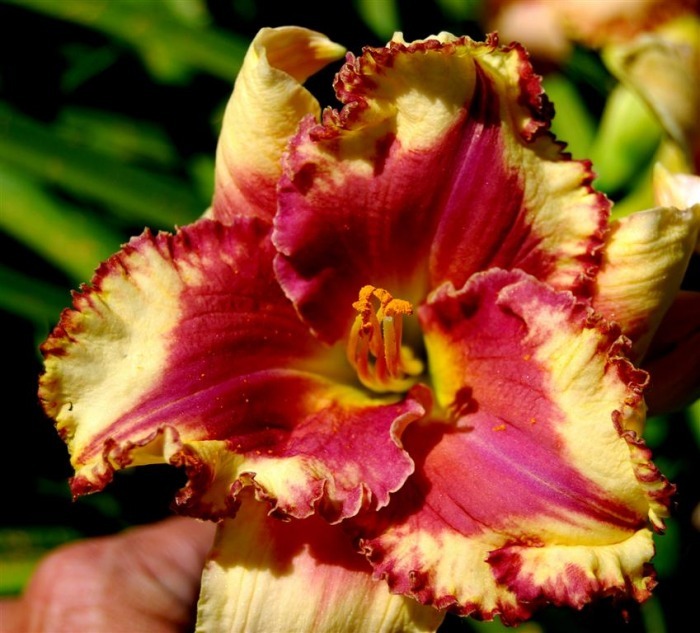 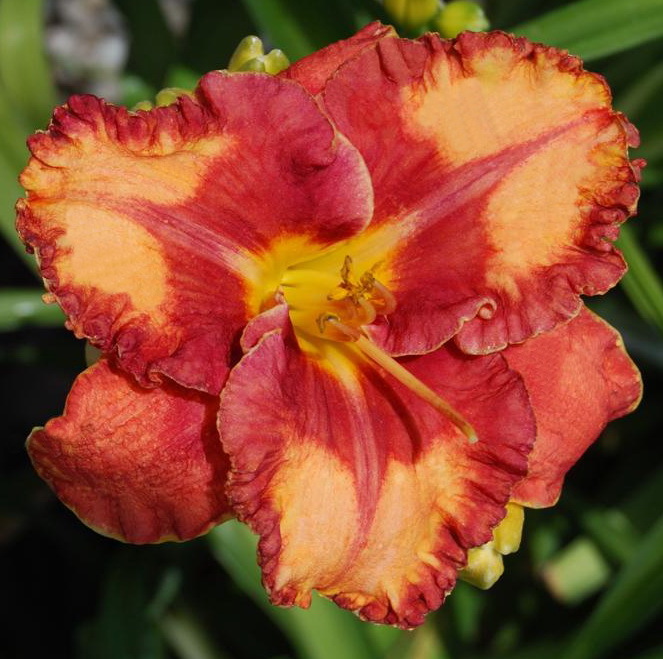 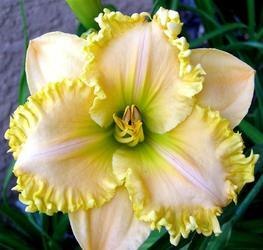 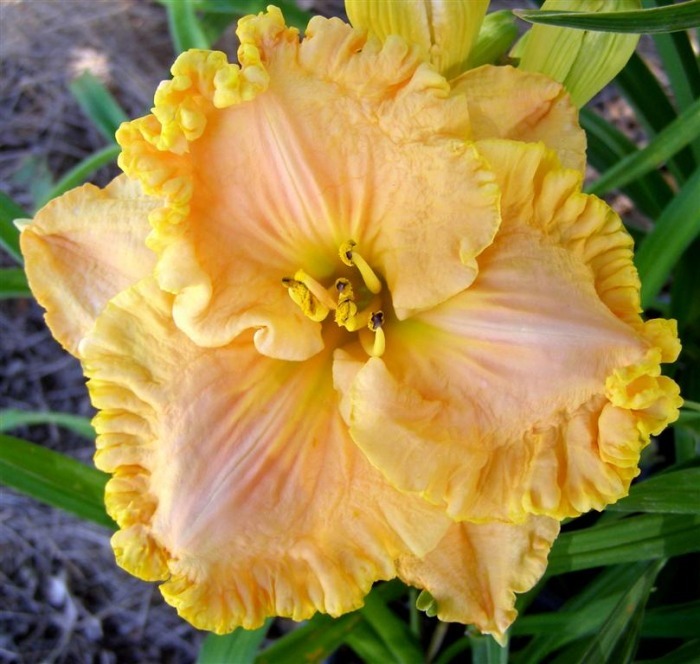 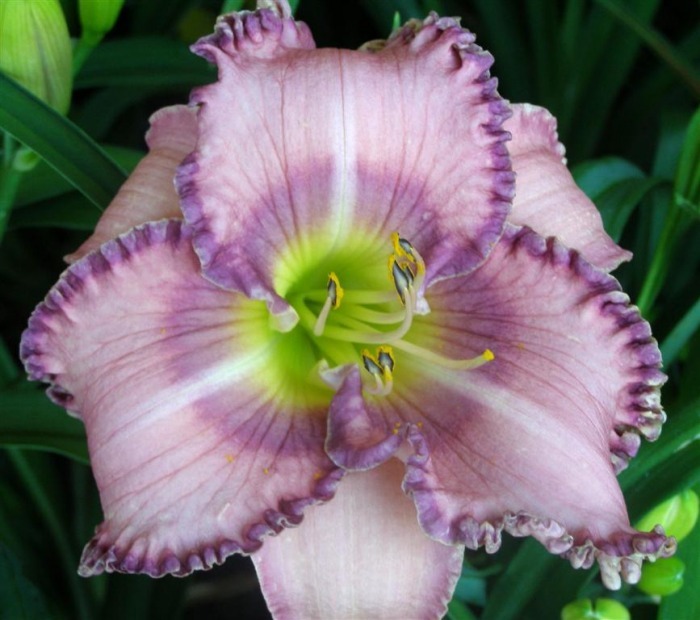 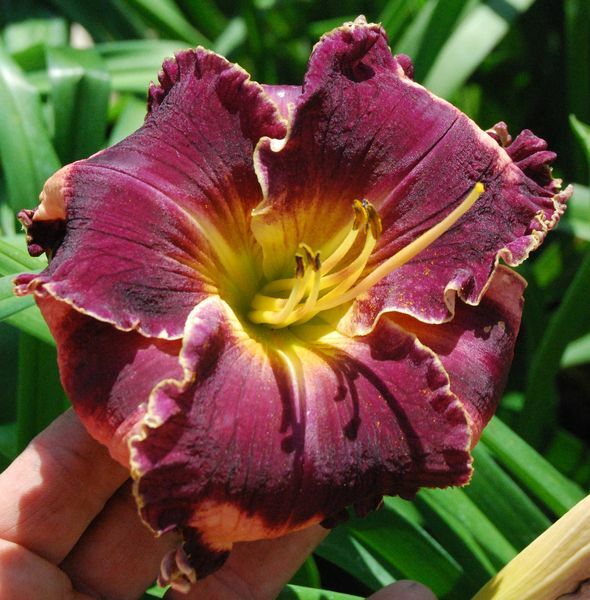 Seedlings - California Daylilies - Specializing in the creation of great performing daylilies that are beautiful too! SEEDLINGS UNDER OBSERVATION - Click on the pictures for a larger image. 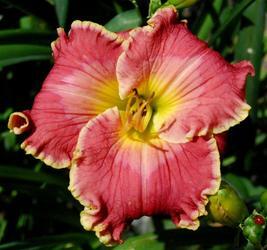 If you have any comments about the daylily seedlings or would like reserve one of these possible future introductions, please use this form. Thank you so much!